Martin Scorsese is teaming up with author Dennis Lehane once again for an HBO TV series based on their 2010 thriller Shutter Island. Dennis Lehane, who wrote the novel Shutter Island is based on, will write the pilot script, with Martin Scorsese set to direct the first episode. The series is tentatively titled Ashecliffe, the name of the isolated mental hospital where the book and film are set, with the story to take place before the events of the movie. The show will focus on the hospital's past, and the sinister secrets of the facility's founders in the early 20th Century, who developed methods of treatment for the mentally ill. The series was initially thought up by Paramount TV executive Amy Powell. She brought the idea to Martin Scorsese and Dennis Lehane, who loved the idea of expanding the story of his novel. Tom Bernardo is working as a co-writer with Dennis Lehane on the pilot. 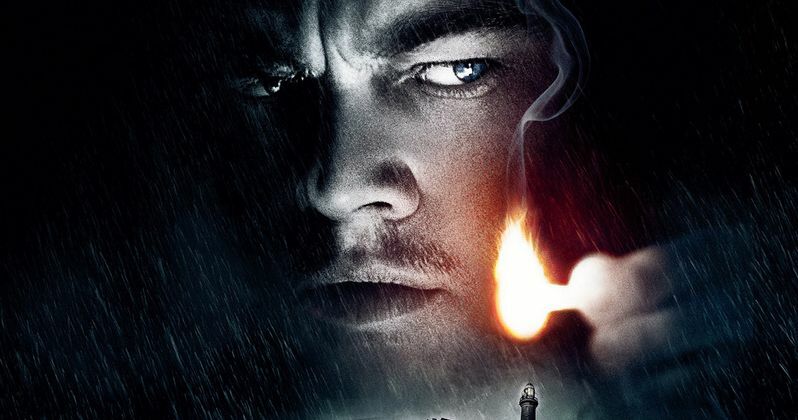 Martin Scorsese and Dennis Lehane will also executive produce alongside Shutter Island star Leonardo DiCaprio, producer Brad Fischer and screenwriter Laeta Kalogridis. Jennifer Davisson Killoran, Rick Yorn, Chris Donnelly, Emma Tillinger Koskoff, Mike Medavoy and Arnold Messer are also executive producing. Martin Scorsese previously directed the pilot episode and executive produced HBO's Boardwalk Empire, and he is also directing the pilot for an untitled 1970s project from Boardwalk Empire creator Terence Winter.